A fun activity to do with your child, or older children could give it a go by themselves. 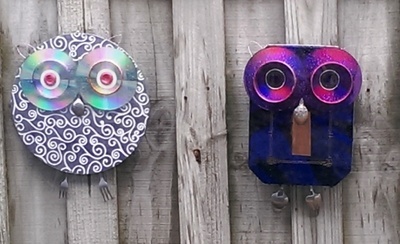 Take random metal objects, and turn them into little critters / owls for outdoor or indoor wall decorations. Lots of fun to get the younger kids to help decide on what to use to make up their critters. 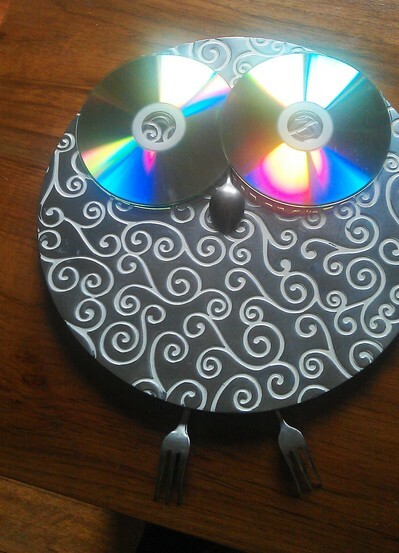 We scoured a few op shops for our critter creations, and came up with two owls, using a metal hot plate as one body, the lid of a biscuit box for the other, CDs, buttons, tea spoons (for noses), desert forks (for feet), metal bangles (for eyes and bent for ears). You can be as experimental as you like, no need to make owls, perhaps have a go at butterflies, fish, frogs? Metal objects such as metal trays, CD's, cutlery, metal jewellery, screws, buttons etc. Source op shops (thrift stores, charity shops) for cheap alternatives. After buying my selected items from the op shop (total cost for everything $3), and finding a few things from around the house, my son and I started to place things together until we were reasonably happy with how our critter would take shape. 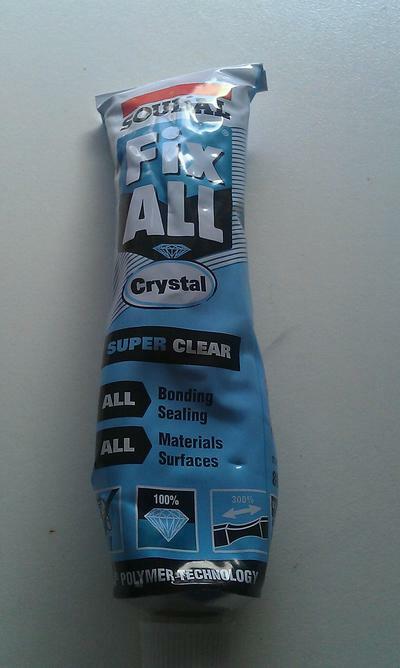 This is when the parent or supervision may come in, each item is glued in place. The glue that I used, took a while to dry, so we first glued the spoon for the nose, placed a piece of masking tape over the top of it, left to dry in the sun for a few hours, then removed the masking tape. 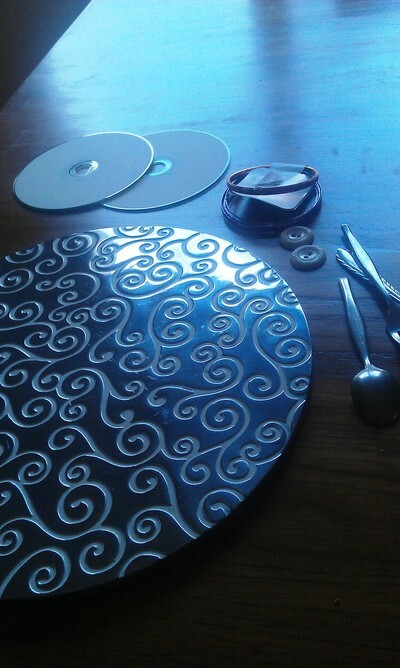 We then glued each CD eye with bangles and buttons on the top, and left those to dry too. Next, we reversed our critter body, and glued each fork foot and bangle ear, also using masking tape to hold in place until dry. Also on the rear of the critter, I glued two plastic picture hooks and left to dry. I tied a piece of string between the two hooks so our recycled metal object owls were ready to hang. Whilst our owl critters could be hung on an indoor wall, I think they look effective as outdoor ornaments on the fence. Love this! Well done Erica! These are great especially as a garden decoration.